Another year is upon us as we head outside to start our Provincial Championship schedule. First up with the British Columbia Fours Championships. We have 12 men’s and 9 women’s teams. 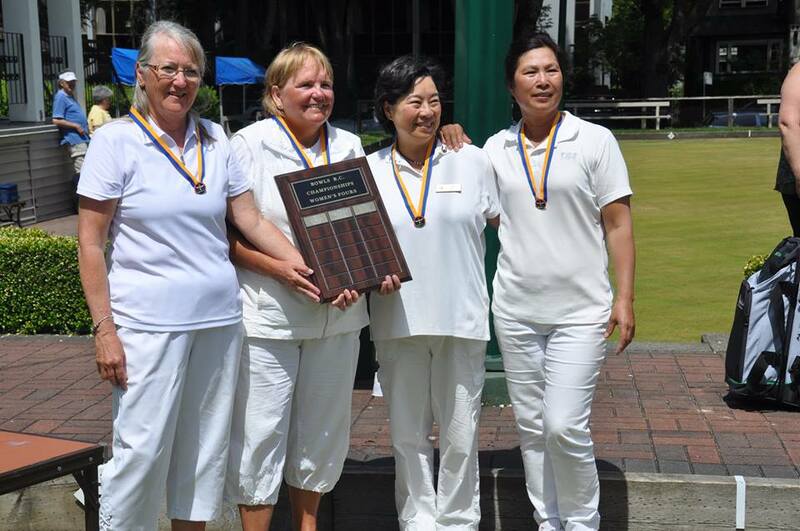 This year the Canadian Championships will be held in Edmonton, Alberta from August 14 – 20th at the Commonwealth Lawn Bowling Club. 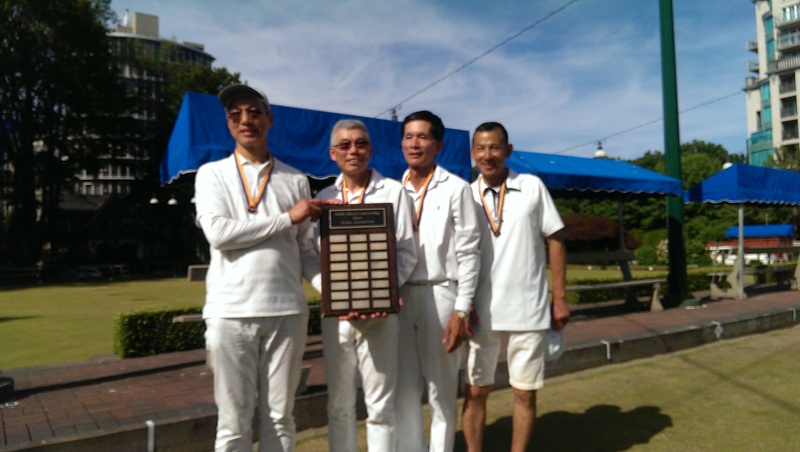 Congratulations to Team Baldwin (Sharon Baldwin, Lisa Cheung, Stephanie Vezina, Zoe Chan) and Team Lee (Daniel Au, Peter Lee, Kalvin Lai, Simon Leung) on their Championship victories. They will be representing British Columbia at the Canadian Championships.